Our product range includes a wide range of french fry boxes, cookie boxes, fried chicken packaging box, burger box, popcorn boxes and biscuit boxes. 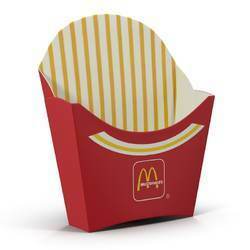 We offer French Fry Boxes to our clients. 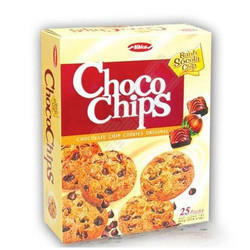 We offer Cookie Boxes to our clients. 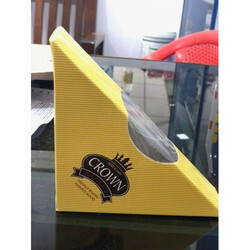 We offer Fried Chicken Packaging Box to our clients. We offer Burger Box to our clients. We offer Popcorn Boxes to our clients. 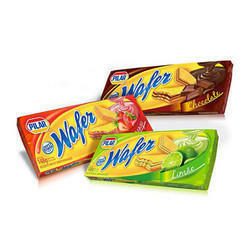 We offer Biscuit Boxes to our clients. 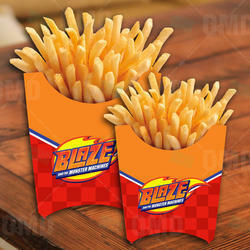 We offer French Fries Box to our clients. 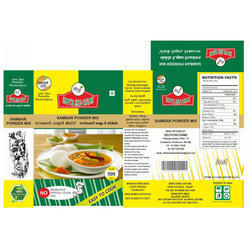 We offer Sandwich Box to our clients. Banking on the skills of our qualified team of professionals, we are involved in providing Food Service Boxes.